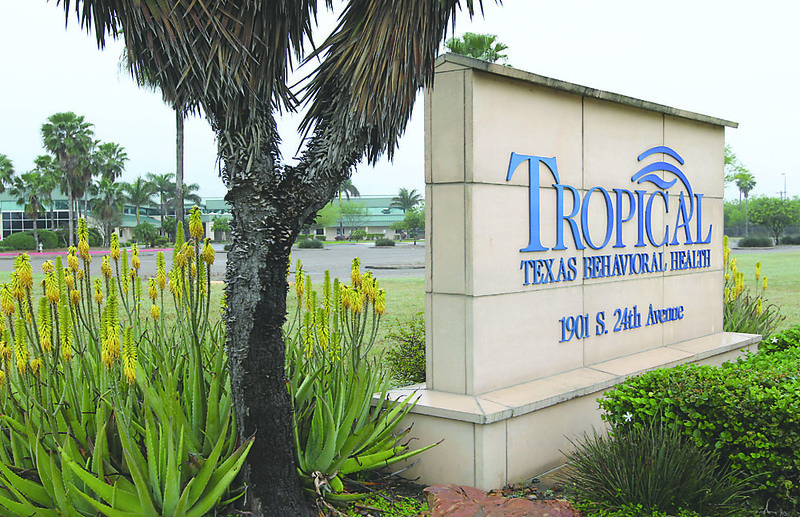 Tropical Texas Behavioral Health in Edinburg was selected as one of six pilot sites by the Texas Health and Human Services for an initiative to increase access to clinical mental health treatment for military service members, veterans, and their families in rural areas. At these sites, specialized veteran counselors — licensed mental health providers — will be available to provide “evidence-based, acute mental health services,” according to the news release issued Monday. The other pilot sites include the Andrews Center Behavioral Healthcare System in Tyler, the Betty Hardwick Center in Abilene, the Bluebonnet Trails Community Services in Round Rock, the Burke Center in Nacogdoches, and the Heart of Texas Region MHMR in Waco. The location of the pilot sites was determined by veteran population density, the availability of mental health services and need for those services. “Veteran Counselors are filling an important role in addressing the mental health needs of our veteran population,” Sonja Gaines, HHSC’s intellectual disabilities and development and behavioral health services deputy executive director, stated in the release. The veteran counselors, who were hired at the sites using existing program funding and “leveraging existing infrastructure,” are trained to deal with post-traumatic stress disorder, traumatic brain injury, military sexual trauma, and moral injury. They will conduct evaluations and assessments for treatment planning; provide complex crisis intervention and stabilization to clients in psychological distress; and are also skilled in suicide prevention and intervention. Anyone interested in taking advantage of these services can reach out to Tropical Texas Behavioral Health in Edinburg.